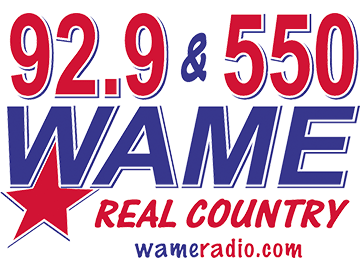 WAME radio primary service Statesville and Iredell County, with additional listeners in North Mecklenburg, Catawba, Rowan and Davie counties. Our focus is on providing real country music, local, regional and national news, local weather and traffic along with original live, locally produced specialty music and sports programming. WAME added a downtown studio at 113 North Center Street, Statesville in December 2015. 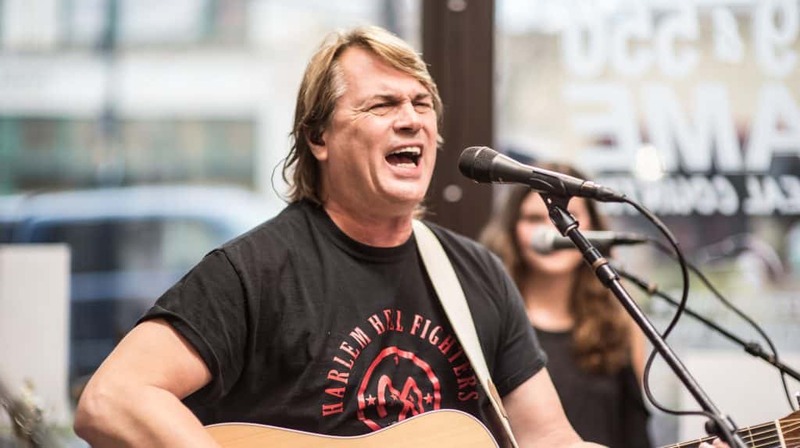 WAME’s downtown studio provides a street-level view and is a platform for live performance opportunities and live interviews daily during the WAME Morning Show Monday through Friday and during special programs on Wednesday nights. Currently we do not subscribe to Nielsen, however, based on our Facebook data, our audience is averaging from 49% men to 53% women with an average of 34% women 25-54.